THANK YOU ALL for your guesses. Andrea was not only the one who guessed correctly but was actually the name drawn as well. Andrea, please contact me to obtain your free kit! Stay tuned - this week I will be showing you some delicious sneak peeks at some wonderful iNSD releases that you will NOT want to miss - great kits and grab bags at great prices AND a match your money sale too! I had been so busy preparing for the MScraps store opening, I hadn't posted a freebie in awhile. 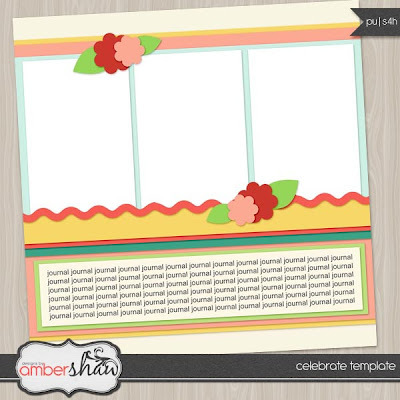 So just for you - here is a template that may help you scrap something special this weekend. thanks for the template, good luck at the new store!